Well, I knew it had to happen some time. Folk know me because I sell beer (and wine), because I've been a brewer, because, well, because they just know me. 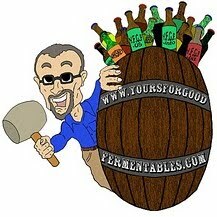 My secret identity, so to speak, as the author of Yours For Good Fermentables.com was revealed. "Hey, isn't he ...," was the whisper from a few seats down the bar. 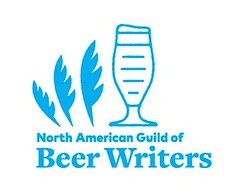 Good beer goes mainstream, tastefully.